The submission signals the commitment from both countries to reach a consensus on the issue. We will be guided by the interests of both countries when seeking a lasting solution to the dispute. 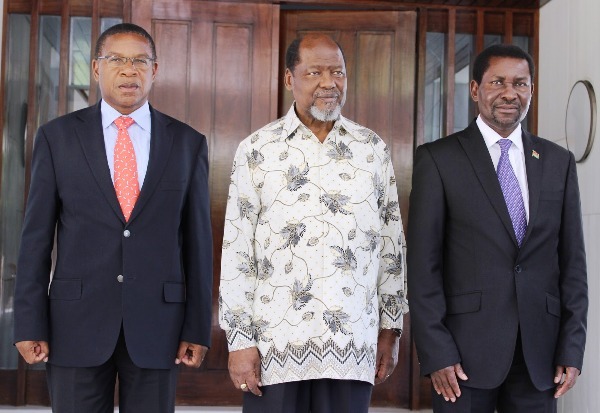 The Chairperson of the Forum of Former African Heads of State and Governments and former Mozambiquan president, Joaquim Chissano, on accepting the Government of Malawi and Tanzania’s submission to the forum for mediation over the lake’s boundaries. See Malawi’s Nyasa Times, Tanzania’s The Daily News, or our recent post for more details.